I am enjoying the Facebook thread about my Huffington Post, "Jimmy Stewart, Hollywood's 'It's a Wonderful Life' Archangel". Indeed, he was a lovely person. 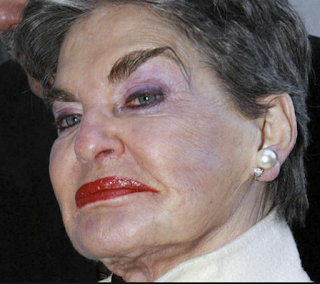 A funny side-conversation has been Leona Helmsley's eyebrows. What gives? Is it real? Is it a tail? A spider leg or hair extension? Did they have eyebrow wigs back in the 80s? 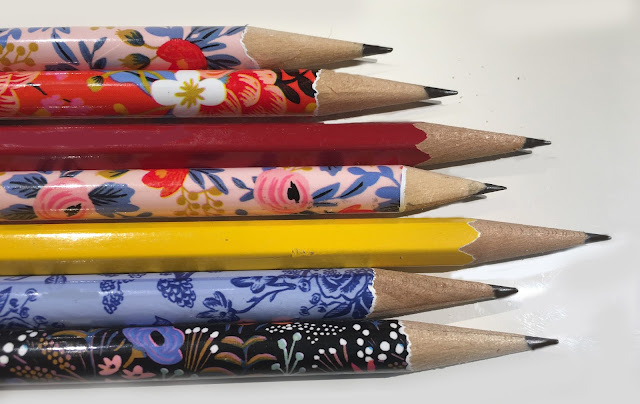 I'd love to hear your thoughts/comments/ruminations. See the green "Comment" box on the top left? You can weigh in there. In the meantime, one thing we do know: the unnatural page-boy of that eyebrow is very scary.